Louis Sclavis has always been a reedman who can make his instruments slide in alongside a wide variety of settings – a bit like John Surman at times – with a shift in phrasing and tone that often seems to create more resonance with other instruments in a performance than you're likely to hear from a more conventional saxophonist! 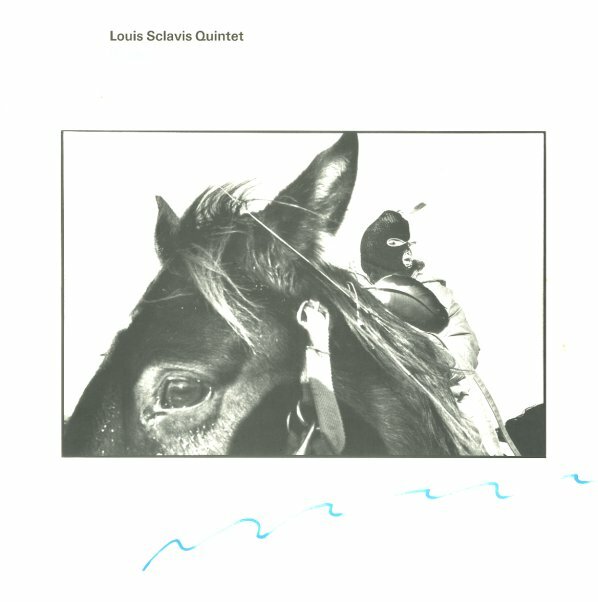 Here, Sclavis displays those qualities wonderfully – playing a variety of clarinets and soprano saxophone – in a quintet that also includes violin, bass, drums, piano, and a bit of keyboards – used mostly to illuminate his own compositions, which always seem to have this painterly approach to sound. Titles include "Reflet", "Nacht", "One", "Face Nord", "Rouge/Porquoi Une Valse", and "Yes Love". © 1996-2019, Dusty Groove, Inc.